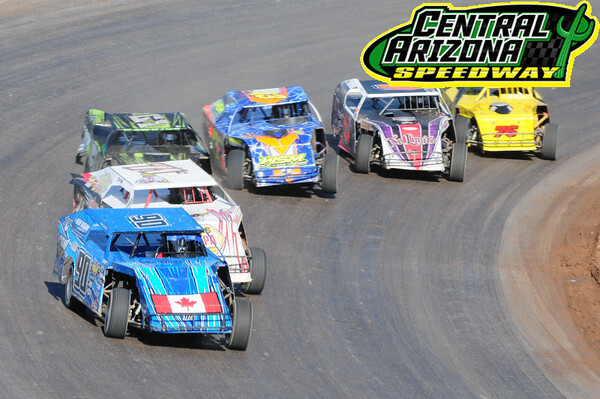 We return to racing at San Tan Fords Central Arizona Speedway Saturday night September 30th with San Tan Ford IMCA Modifieds, IMCA Northern Sport Mods, Dwarf Cars, Pure Stocks and Bombers. With the blistering summer temps behind us, drivers, teams and spectators are all anticipating the fall season opener . The legendary high speed oval is looking forward to the return of racing and points are on the line for all of the 2017 championship contenders. Racing action begins at 7:00pm . Pits open at 4:00pm, front gates open at 5:00pm, drivers meeting at 5:30pm hotlaps at 6:00. 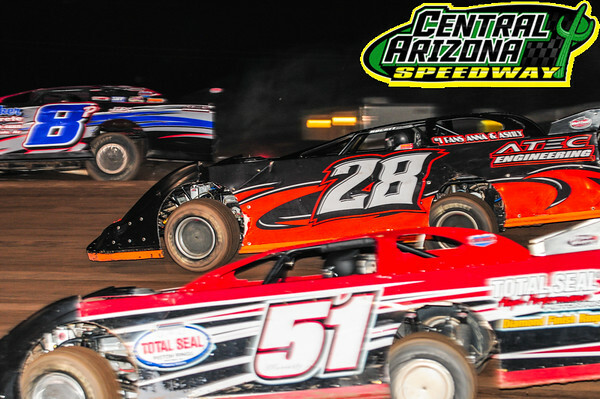 Don’t miss the final race of the spring season as we go green this Saturday night June 24th at 7:30pm with San Tan Ford Modifieds, IMCA Sport Mods, Pure Stocks, Modlites and Bombers. Don Earven and Ray Czumaj will try and extend their leads in the South West Championship Series, Brenden Priest will hunt for more points in the modlite division while Johnny McCarty JR and Amanda Hasley both try and pull away to their first ever track championships. Weekly cards are seldom stacked with the talent that is on tap this Saturday night June 3rd at San Tan Fords Central Arizona Speedway. 3 headlining divisions all on one card as we feature Napa Non Wing Sprint Cars, Super Late Models, San Tan Ford IMCA Modifieds, Pure Stocks and Bombers. Racing action begins at 7:30pm . 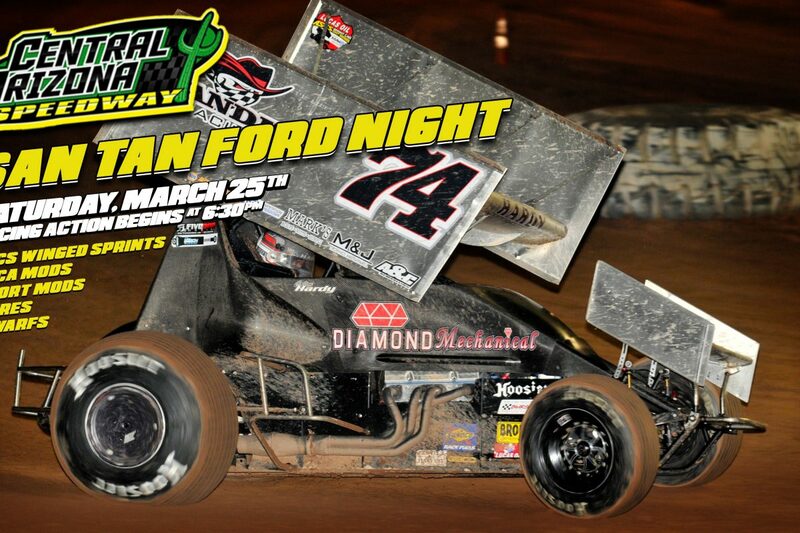 Pits open at 4:00pm, front gates open at 5:00pm, drivers meeting at 6:00pm. 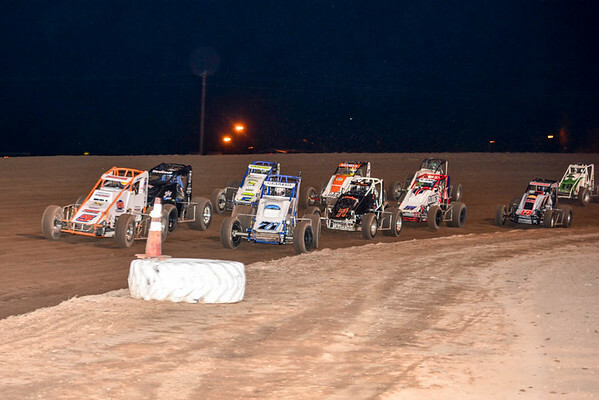 San Tan Fords Central Arizona Speedway heats it up this Saturday night May 13th with a monster card featuring Napa Non Wing Sprint Cars, San Tan Ford IMCA Modifieds, IMCA Sport Mods, Pure Stocks, Dwarf Cars and Bombers. As the 2017 Championship season starts to see its points battles forming the teams cant wait to get back to the high speed facility . Regardless of your division preference there is something for everyone this Saturday night . Racing action begins at 7:00pm . Pits open at 4:00pm, front gates open at 5:00pm, drivers meeting at 5:30pm. Saturday night April 15th TORCO Race Fuels night at the races brings you the USAC non wing sprint cars. Don’t miss all the USAC stars battle it out for the first time in 2017 at San Tan Fords Central Arizona Speedway. 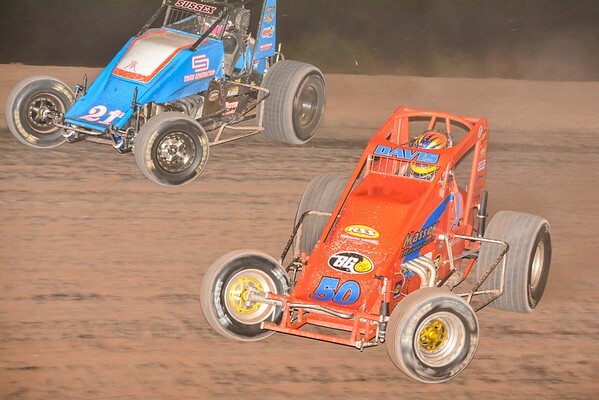 With only 2 scheduled events on the year at the high speed facility for the USAC speedsters the fan and driver anticipation is huge for these teams to hit the clay on the big banked oval. 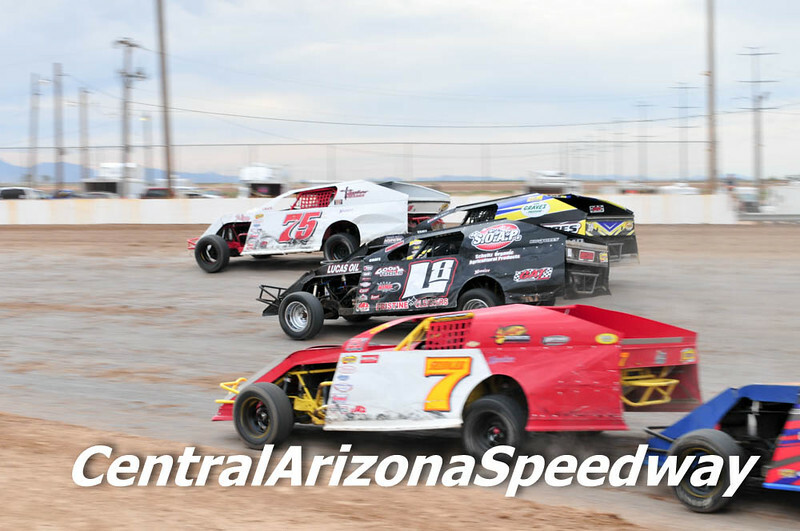 Late Models, San Tan Ford IMCA Modifieds, IMCA Sport Mods, Modlites and Bombers are up next at Casa Grandes Central Arizona Speedway . Saturday night April 1st racing action continues at the legendary 3/8th mile facility with non stop action beginning at 7:00pm. 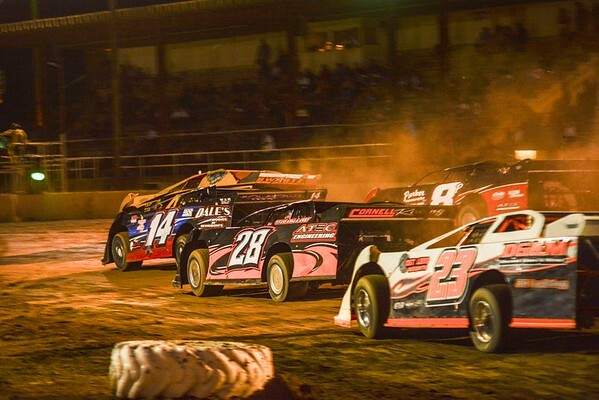 Don’t miss your chance to see the fastest full bodied cars on dirt this Saturday night. Join us for an action filled night of racing during as San Tan Ford hosts the 2017 Pinal County Fair Race featuring ASCS Wing Sprint Cars, San Tan Ford IMCA Modifieds, IMCA Sport Mods, Pure Stocks and Dwarf Cars. After the race take your race tickets for free admission to the fair and concert. Racing action begins at 6:30pm Saturday March 25th . Pits open at 3:30pm, front gates open at 4:30pm, drivers meeting at 5:00pm. 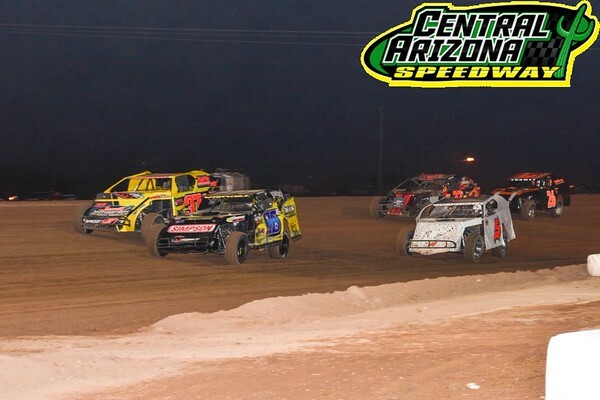 This Friday night San Tan Fords IMCA Modified division headlines the entertainment filled card along with IMCA Sport Mods, Dwarf Cars, Pure Stocks and Bombers. 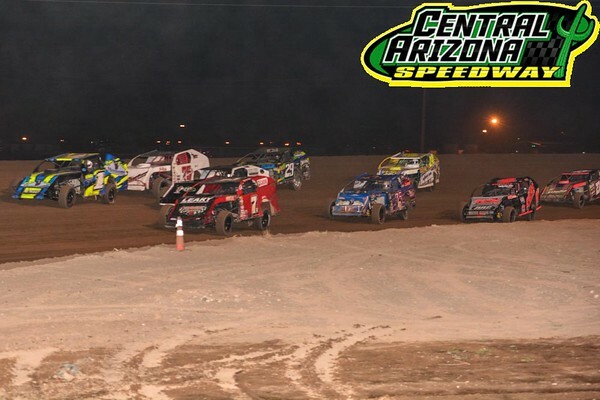 Rd 3 of the 2017 Central Arizona Speedway season goes green this Friday night at 7:00pm. 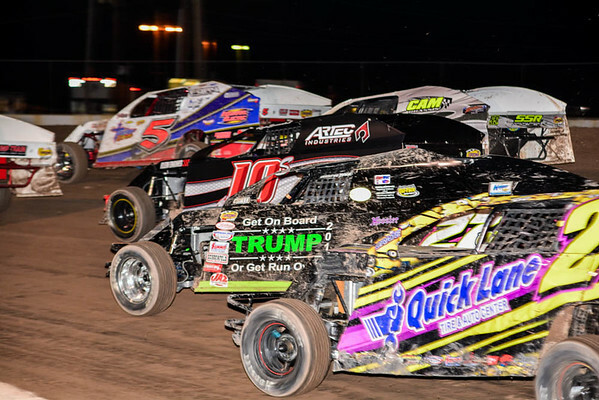 With multiple winners already in almost divisions Friday night, this makes the perfect night out with friends and family at Casa Grandes Central Arizona Speedway. 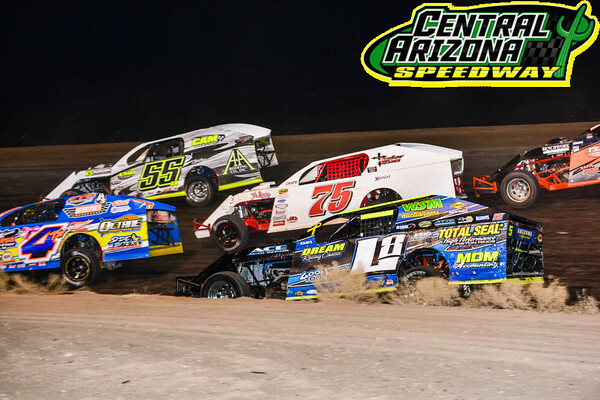 After rain delayed the season opener at Central Arizona Speedway we kick off the 2017 racing season this Saturday night February 25th with Super Late Models and Napa Sprint Cars along with pure stocks and bombers rounding out the thriller card. The stage is set for an epic season opener with massive car counts as the high speed facility kicks into overdrive right out of the box. Unfortunately due to overnight rains and the continued chance of showers we are forced to cancel this weekends events. We will see everyone next Saturday night February 25th for the Napa Sprint Cars and SWDRA Late Models at 6pm. 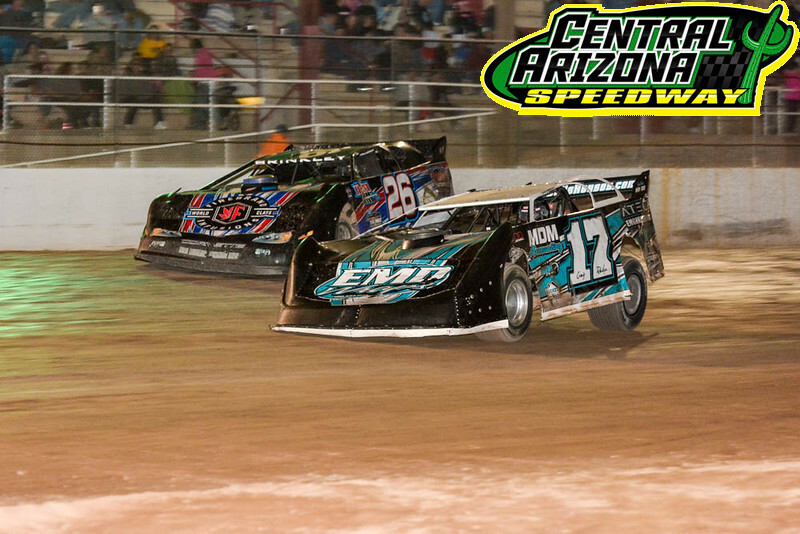 For more info please follow us at www.Facebook.com/CentralArizonaSpeeedway . 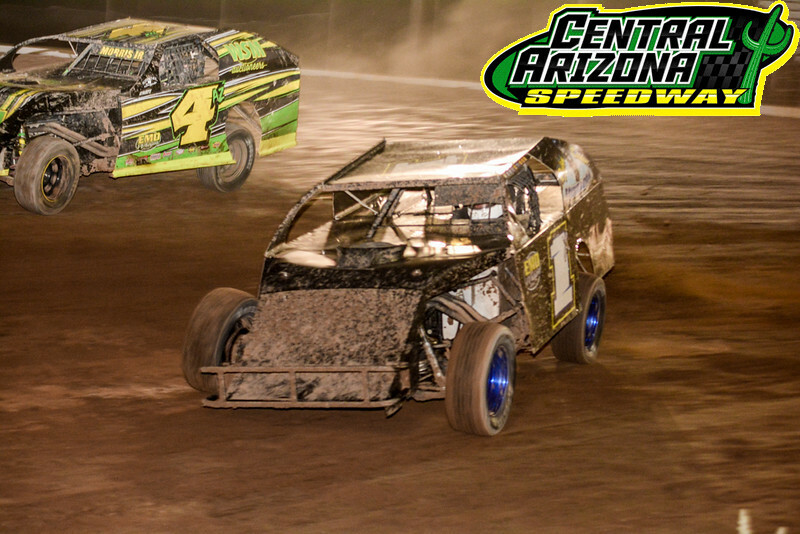 $1000 is up for grabs for this weeks years annual Friday night San Tan Ford Modified fair race. With multiple winners already in the 2016 season, Baca Jr., Jeremy Thornton and many more will be in action to collect the cash. With $1000 offered to this weeks winner, this will also be a 2016 IMCA All Star Qualifier race for this years IMCA Super Nationals. 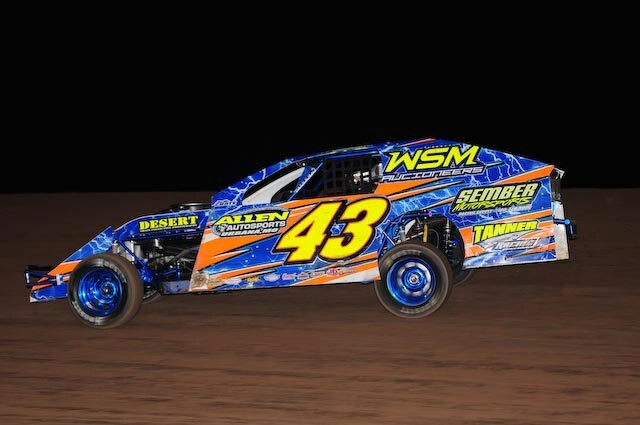 Sport Mods, Pure stocks and Bombers will also be on hand. 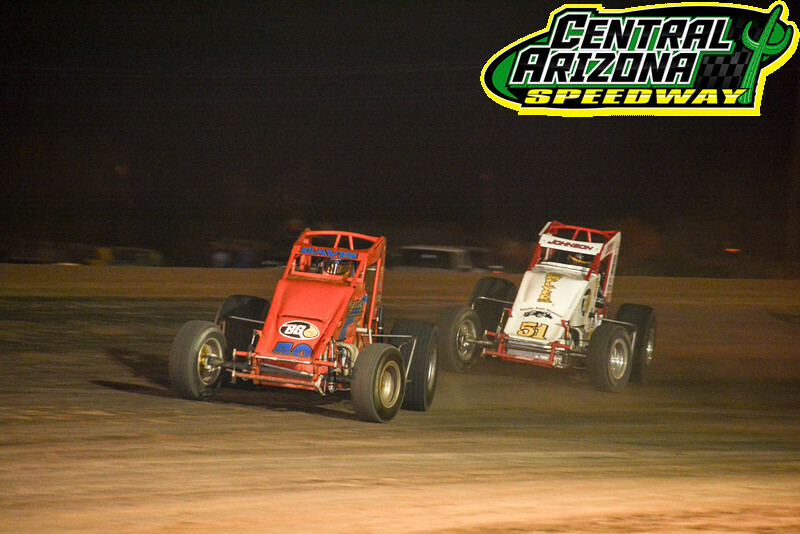 Racing resumes this Saturday night March 12th at San Tan Fords Central Arizona Speedway in Casa Grande. 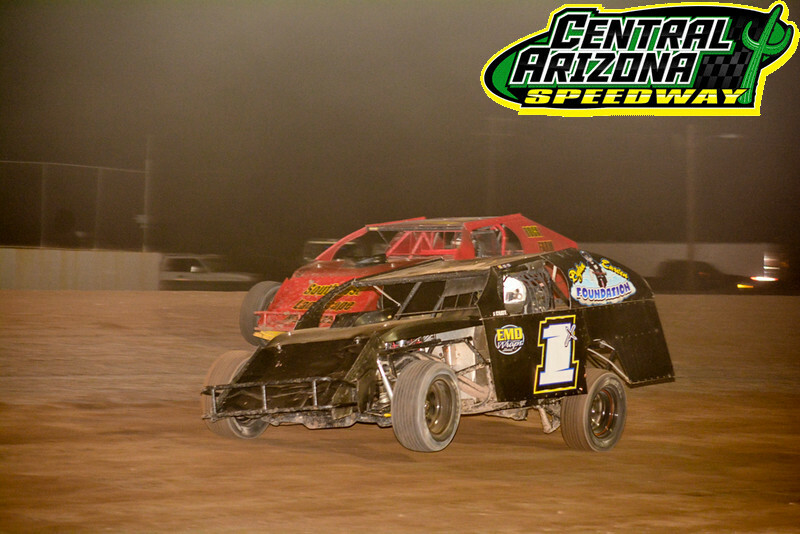 Saturday nights program will feature San Tan Ford Modifieds, Sport Mods, Modlites, Pure Stocks and Bombers. Racing begins at 7:00pm.